Have you considered starting your own garden but find you simply don’t have the space outside. Maybe you live in a condo or apartment, but still want to grow yourself some fresh veggies. Fortunately, there are some varieties out there that not only grow indoors, but are known to thrive in just such an environment. In general, indoor gardening simply requires you have some sunlight, the proper growing containers, and the right amount of water. When you work with indoor crops, the most commonly overlooked aspect is the sunlight. If you have a patio or other room that receives direct sunlight, this is the place to go. As long as you get large enough recepticals, container gardening can be a very effective way to grow your crops. With that in mind, here are five hard-to-kill fruits and veggies you might consider starting out with. Typically, people think of tomatoes as something you grow outside, the plants often reaching up and vines growing out every which way. But these two varieties are the perfect candidate for indoor gardening. 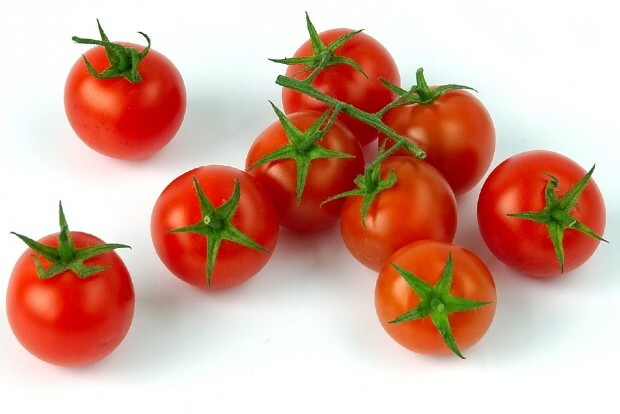 As long as they are in a room that receives plenty of sunlight, these tomatoes will grow freely from a hanging basket. As it grows, just make sure to harvest the fresh veggies and you should have no problem keeping it in check. Though carrots are normally a deep root vegetable, round carrots work exceptionally well indoors. 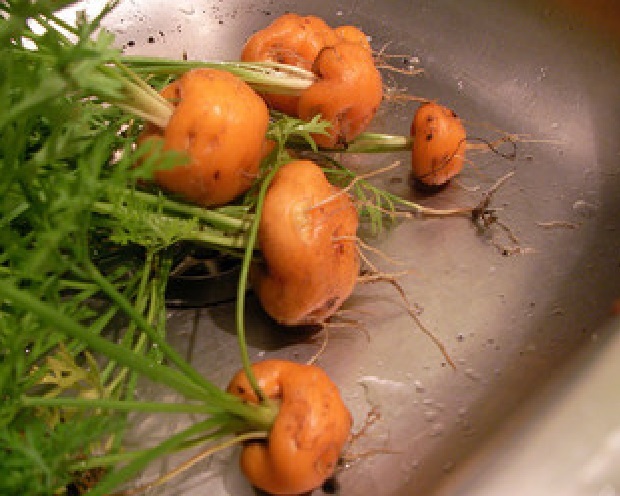 The main reason for this is, unlike their straight counterparts, round carrots do not develop straight roots. 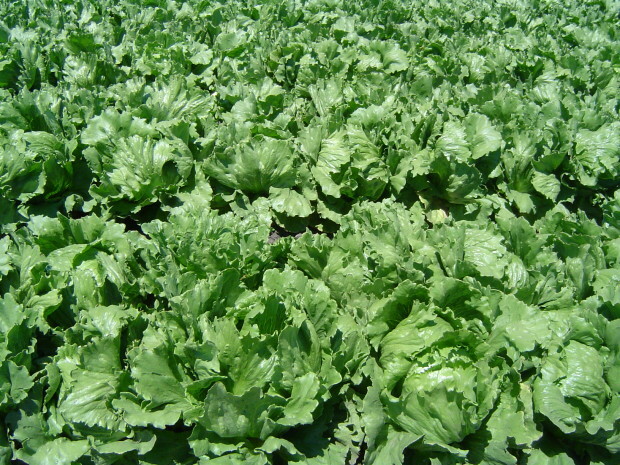 Like any other veggie, they thrive in sunlight, but one of the most important considerations is to keep the soil nice and moist throughout. Use a planter box and space them out properly for best results. 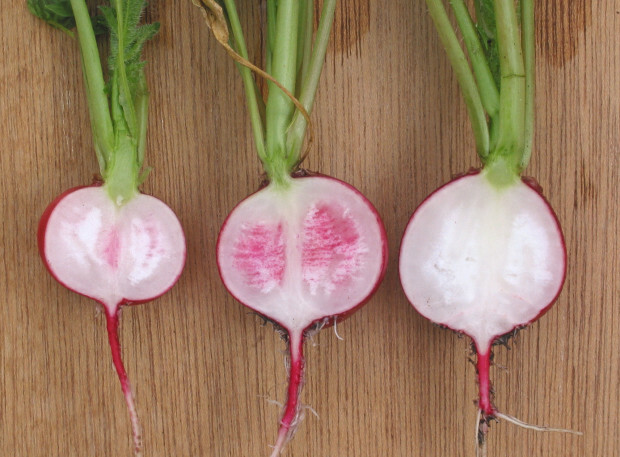 Similar to round carrots, radishes are an excellent root vegetable to consider for indoor growth. They are just as hardy, if not more so, and offer the same growing potential indoors. Also like the round carrots, you can use a pretty simple planter box so long as you keep the soil nice and moist. Everyone loves a good salad and the biggest advantage of growing salad greens indoors is you can control the temperature and they don’t require much space. Planted in a simple window box, you can grow a variety of these greens and they will simply be limited in size to the size of your window sill. Oh, and they also make for a great decoration in your home too. Classified as tubers, potatoes can be easily grown in large pots and provide a delicious starch source for your vegetable garden. 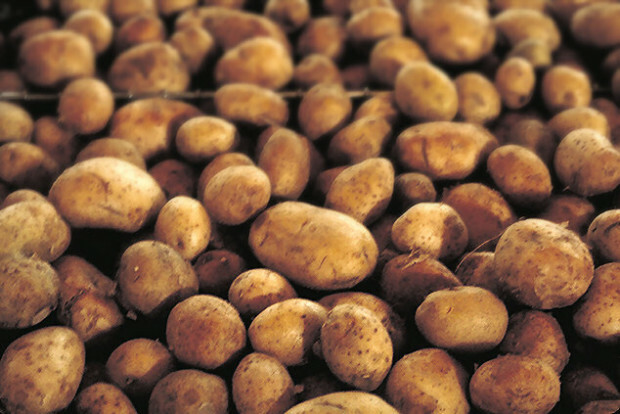 Capable of being grown year-round and stored for long periods of time, potatoes are an all-around performer. You can start growing them indoors by actually using a potato you bought from the store. Have you tried growing any of these veggies inside before? If so, what tips do you have for new gardeners to consider? Let us know in the comments below!